November Beauty Review- hit or miss? We made it peeps… December is here and we are so close to saying peace out 2017. Throughout November, I’ve tried several new products and this is where I’m sharing my thoughts on them with you. Some I will quite happily be leaving in 2017, others are possibly the best I’ve ever tried and will be staying in my makeup bag for the foreseeable. Where to start? I literally can’t gush about this enough. If I was required to only wear one cosmetic for the rest of my days, I’d choose this. Why do I love it so much? Well, for starters its SPF 50…yes, I know, FIFTY! It’s so hard to find a product which has such a high factor of UVA/UVB protection. Don’t go thinking just because it’s winter in your part of the world you don’t need high SPF, I can intuit you scepticism, no matter the season UVA/UVB is present in our day to day lives and SPF should be to (*Dismounts from Soapbox). 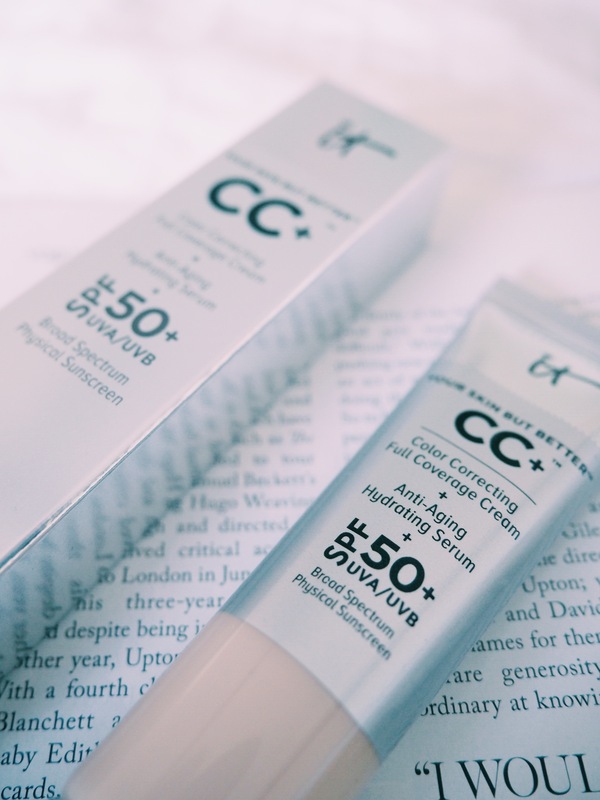 The second reason I’m loving this CC cream is that it is actually improving the appearance of my skin. Hard to believe that you can both cover imperfections (the coverage is totally build able btw) and treat them at the same time! Lately I’ve been waging war on breakouts, but I got caught in a cycle of coverage and then making my skin worse… No longer!!! It smells great too. Happy pores? Check. Happy nose? Check. Happy Jen? Abso- frickin-lutely. I bought this prior to purchasing the afformentioned CC cream. I was trying to save money and by now you are probably realising I failed miserably. I compromised the high SPF (though this is still good at SPF 30+) and full coverage I wanted for a slightly cheaper version. There is no comparison. This balm feels slightly sticky on application and gives a sheer and dewy finish. It also transfers easily and so requires setting with powder – which for me defeats the purpose of a convenient cream/balm such as this. This product would make an okay tinted moisturiser or a great primer to a foundation without SPF. As a stand alone, foundation replacement, for me it missed the mark. 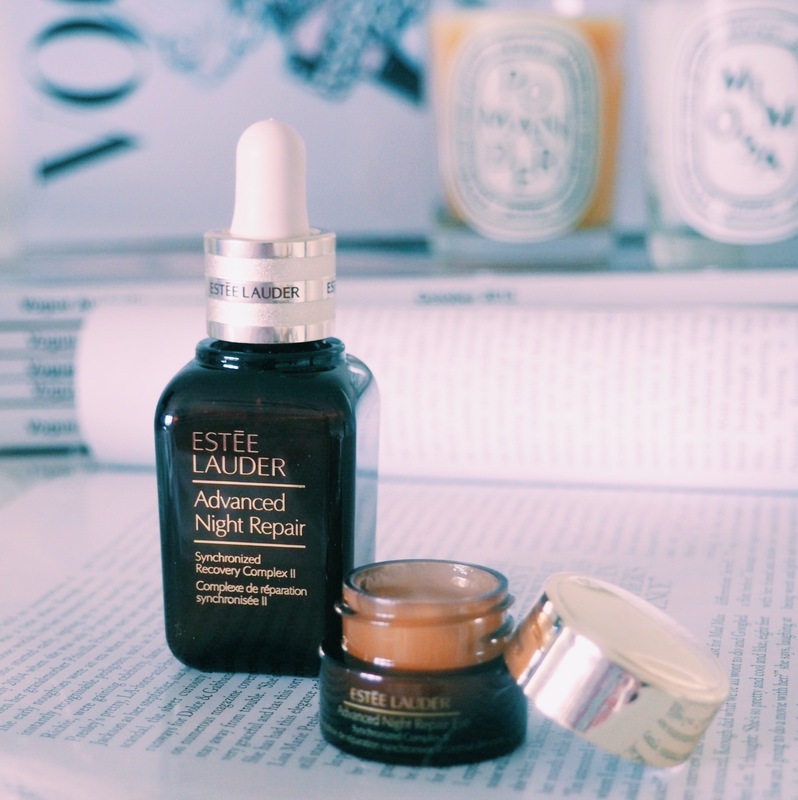 Totally in love with this serum and its equivalent eye cream. At the grand age of 31 I can’t take my skin for granted, this serum has really transformed the texture of my skin. It feels smoother and looks brighter and more even. Yes it is expensive, but trust me your face is worth it. I apply this in the evening after cleansing, prior to my night cream. I drop it over my forehead cheeks, nose, chin and neck and tap my fingers across these areas in an outward motion. I follow with a facial massage using the roller I purchased forever ago from The Body Shop (you can find the link to shop in my post Korean Skincare: Tried and Tested). Have you tried any of these types of products before? 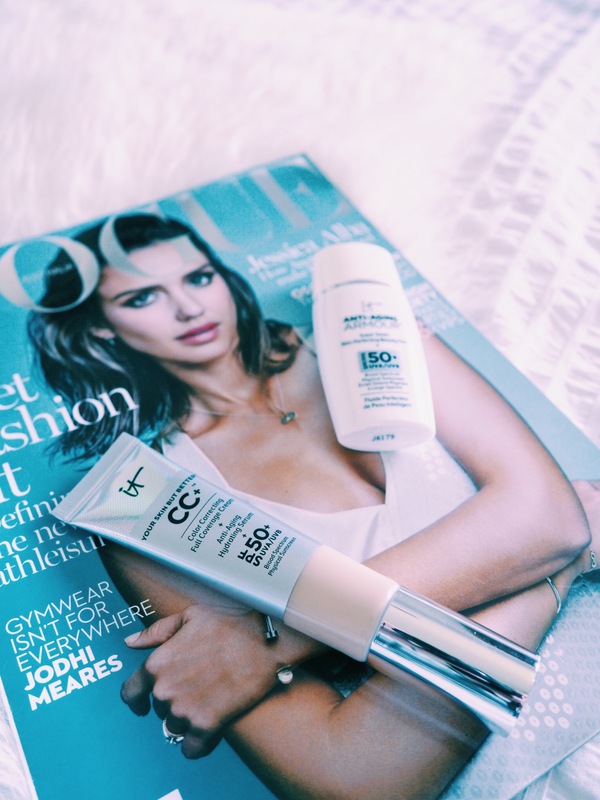 Which serum/CC cream is your favourite?